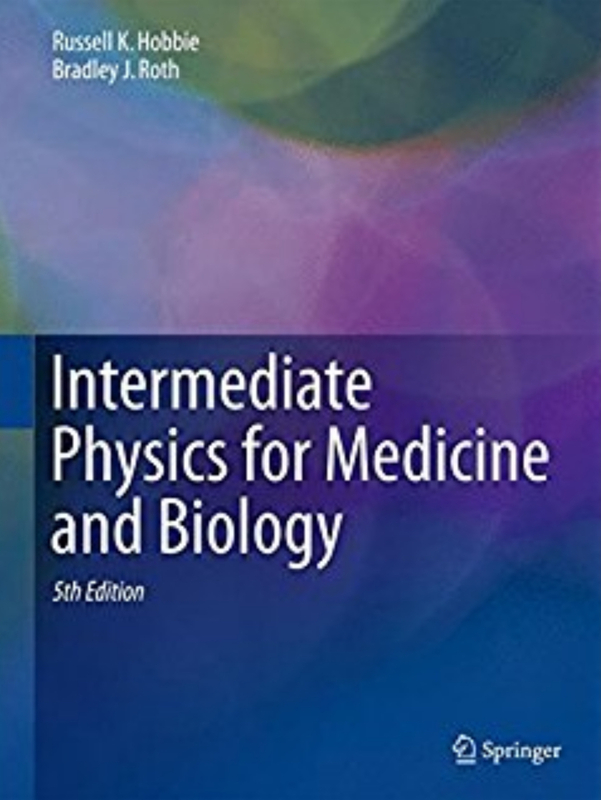 Intermediate Physics for Medicine and Biology: #MieToo Many readers of Intermediate Physics for Medicine and Biology are undergraduate students who may be looking for their first research experience. Now is the time to be applying for summer undergraduate research opportunities; often they have application deadlines in early February. I’ve collected a list of many biomedical research programs on the Oakland University Center for Biomedical Research website. Another place to learn about research programs is Pathways to Science. The National Science Foundation funds a large number of Research Experiences for Undergraduates; find one here. If you are on Twitter, search for tweets with the hashtag #undergraduateresearch. Be sure to apply to the Summer Internship Program at the National Institutes of Health #NIH. I worked at the NIH intramural program in Bethesda, Maryland during the 1990s, and can think of no better place to do a summer internship. They have a special program aimed at biomedical engineers #Bioengineering, which might be of particular interest to readers of IPMB. The deadline for the general program is March 1, but for the biomedical engineering program it is February 9. Sorry international students, but students eligible for the NIH program must be US citizens or permanent residents. I had my own career-defining undergraduate research experience at the University of Kansas #KansasU. I worked with physics professor Wes Unruh and his graduate student Robert Bunch studying the scattering of light. We analyzed our data using a theory of light scattering developed by German physicist Gustav Mie (#MieToo...that's supposed to be a joke). My first publication was a 1983 abstract to the March Meeting of the American Physical Society titled “Size distributions of Ni and Co colloids within MgO”. Although in graduate school I switched from condensed matter physics to biological physics, this first exposure to scientific research set me on the path that led ultimately to coauthoring Intermediate Physics for Medicine and Biology. Most applications for summer research programs require an essay, college transcripts, and letters of recommendation. Gathering all this stuff takes time. So, if you plan to apply for summer research programs, get to work now, now, now! Is Magnetic Resonance Imaging Safe?